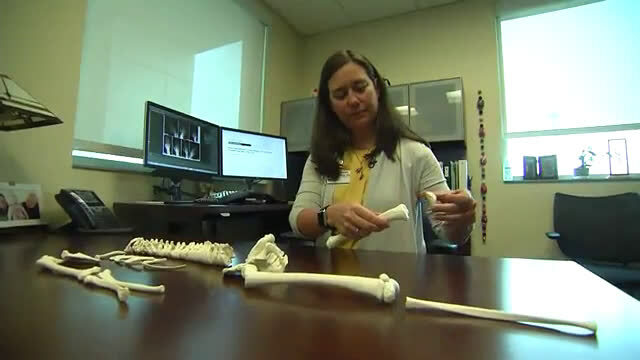 Children born in the most recent century have bones that reach full maturity earlier—by nearly 10 months in girls and nearly seven months in boys—according to a new study from the University of Missouri School of Medicine. 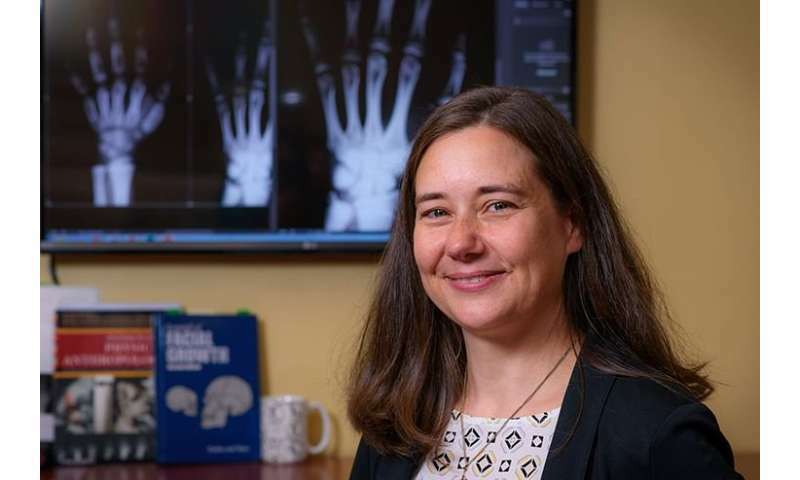 "Our findings show there is a "new normal" for timing when kids' skeletons will reach full maturity," said Dana Duren, Ph.D., director of orthopaedic research at the Thompson Laboratory for Regenerative Orthopaedics. "We focused on epiphyseal fusion because it signals the end of the growth of the bone," said Duren, who was the principal investigator. "It begins when the growth plate, which is cartilage at the end of the bone, starts to connect the epiphysis, or bone cap, to the long bone through small calcifications. Eventually, the growth plate completely calcifies and attaches, or fuses, to the long bone. When fusion is complete, so is the growth of that bone." The research team used radiographs gathered in the Fels Longitudinal Study, which is the world's only century-long study of human growth and development, to track when fusion started and when it was complete in children born as far back as 1915. The results showed that the skeletons of children born in the 1990s are reaching fusion completion, and thus skeletal maturity, faster and sooner than children born in the 1930s. "The timing for the treatments of these conditions is a critical component to a good outcome," said Boeyer. "What this research shows us is physicians will need to start looking for the beginning of epiphyseal fusion sooner than they once thought." The study, "Early Maturity as the New Normal," was recently published by the journal Clinical Orthopaedics and Related Research.